Certainly a game changer in the VR world, our VR Objects let you include additional content into your 360 panorama, and it doesn’t even need any programming. We promise there is no nerdy stuff involved from the user side! VR Objects allows you to include 2D pictures and videos or additional audio files. You can insert teleport spots as well as adding subtitles or longer text fields. You can create those hot spots on the fly and place them anywhere in the panorama. The hotspots will be available in any of your chosen Playout Channels. Need a quick example? Here you go: You are a real estate agent and want to include a detailed picture of an electric appliance in the panorama of the kitchen to highlight it. Another one: You create training for helicopter medic and want to include a quick instruction of the defibrillator in the training manual. 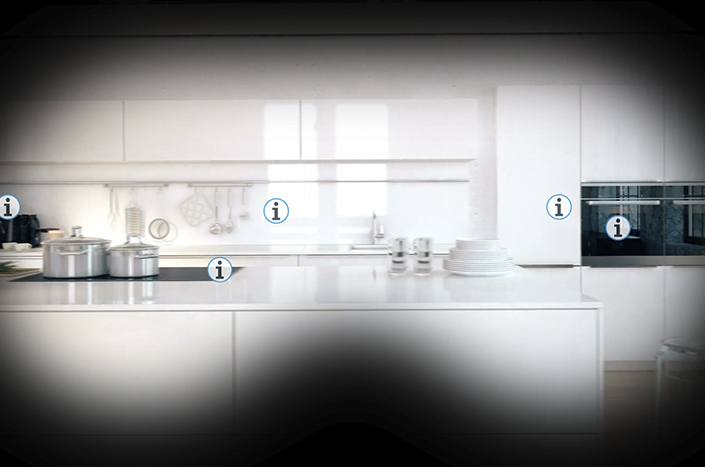 With VR Objects, you can include additional information, impressions and existing 2D content in your 360 panoramas within minutes. It is a classic example of how easy the VR world can be and that there is no need to put in lots of resources to achieve awesome results. Being aware that we repeat ourselves constantly, it is all about drag and drop. Ready for some more examples? Check out our use cases page to get inspired.